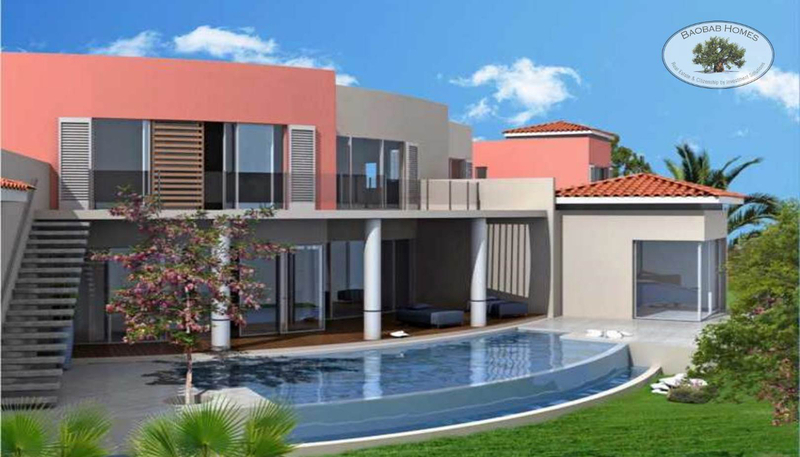 A location such as the Kumashia Villas allows a state of mind which means you can relax and enjoy life. 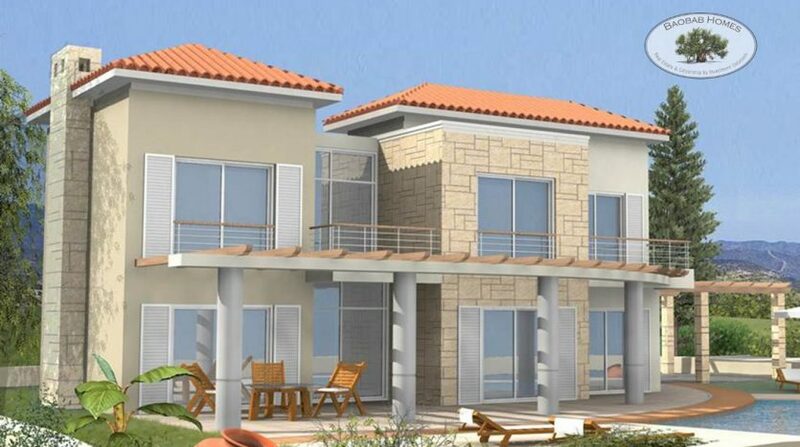 With an array of amenities so close there is no need to be in a rush. 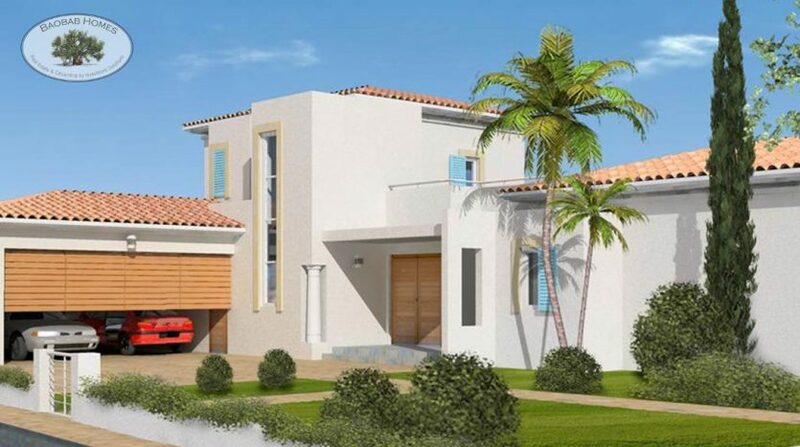 It is a unique opportunity to purchase plots in this elite villa neighborhood to build a custom residence to suit your lifestyle. 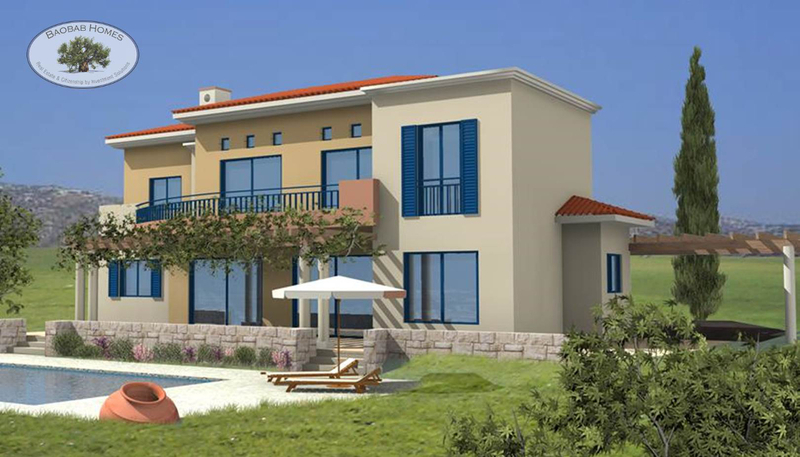 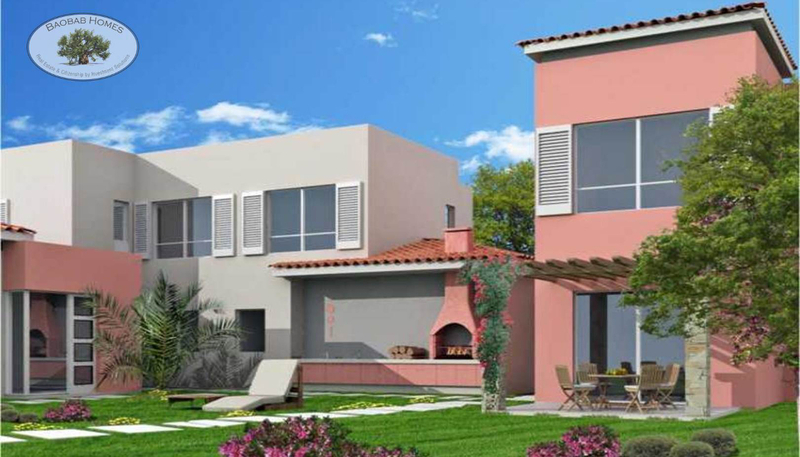 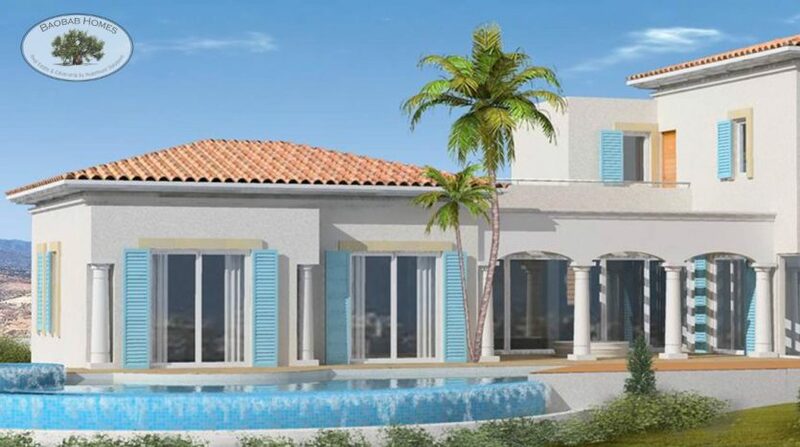 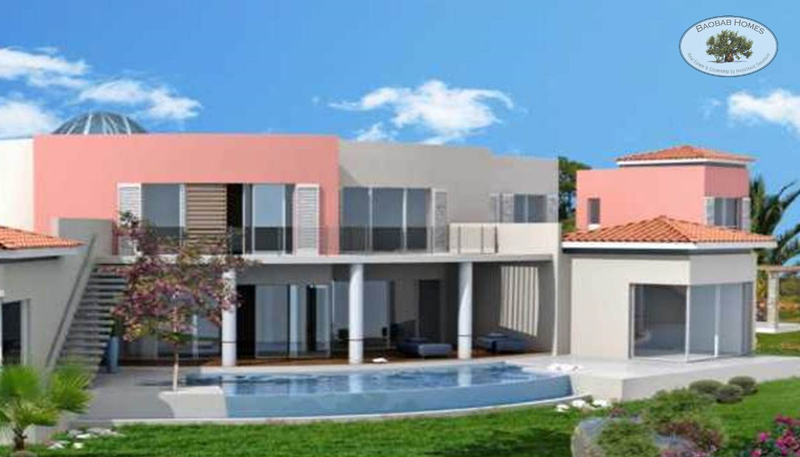 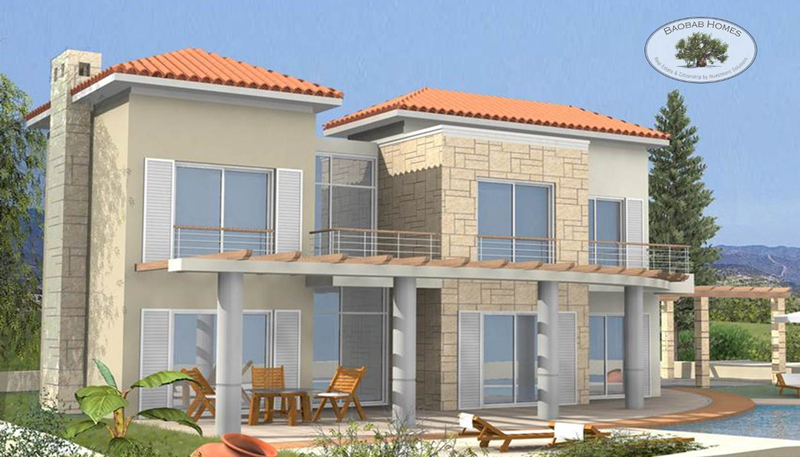 The developer offers a choice of generously sized plots in an elevated position with views to the Mediterranean Sea. 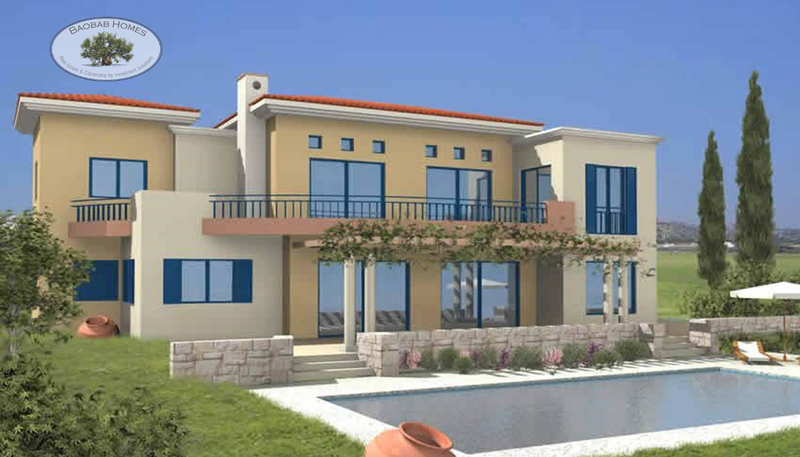 The excellent architects are on hand to guide you through the villa design process. 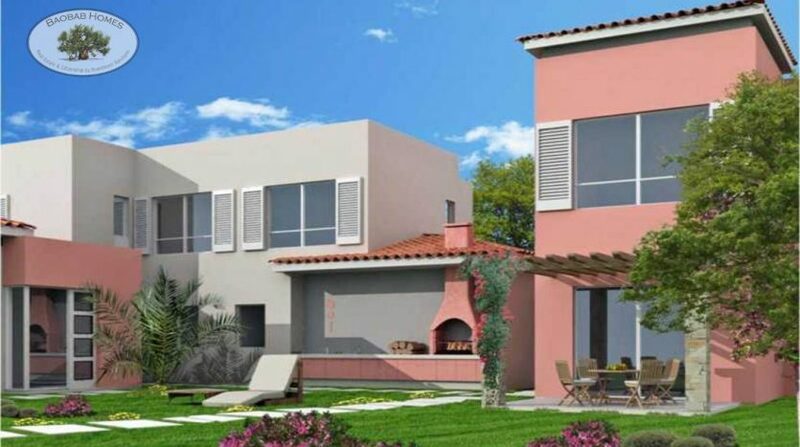 Alternatively, for those seeking a more controlled and formed approach, some proposed designs have been drawn for each plot. Each design has been created to offer a fully detached spacious 4 bedroom residence with private swimming pool and ample garden space. 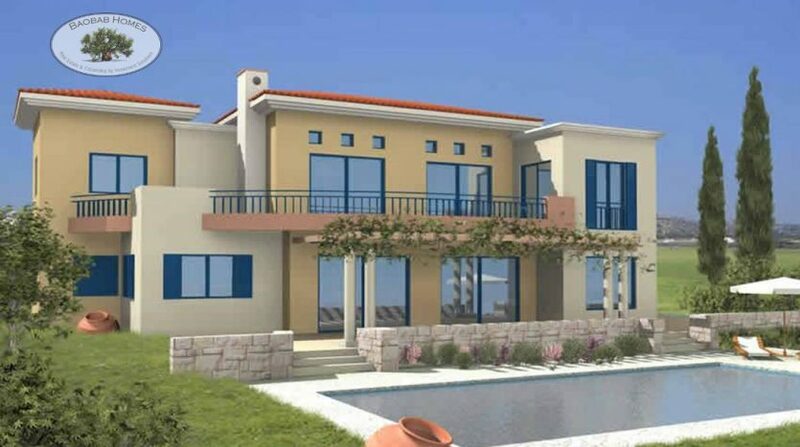 This state-of-the-art unique custom build has been carefully designed to take full advantage of the impressive views and generous plot size. 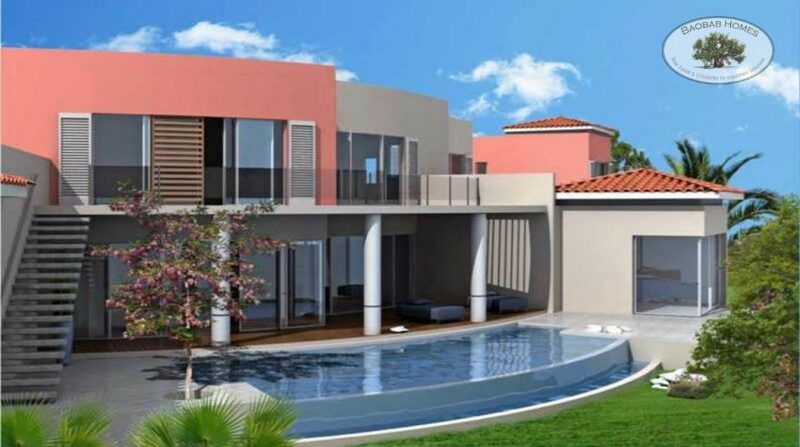 Each design can be customised to your demands and will offer a fully detached spacious 4 bedroom /and minimum 3 bathrooms residence with private swimming pool and ample garden space. 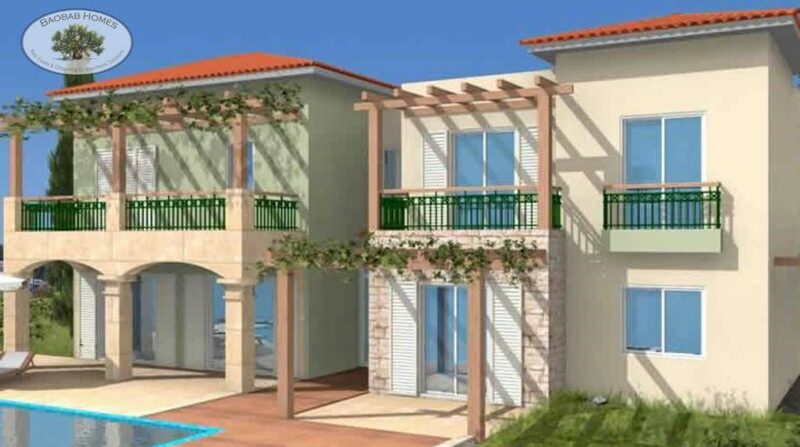 Kumashia Villas are perfectly situated near the beautiful Village called Peyia and near the amazing white sandy Coral Beach bay. 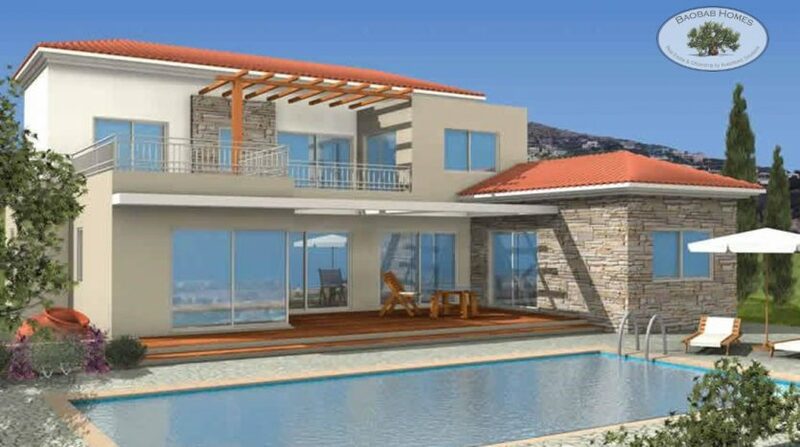 The local village of Peyia with full amenities is located within a short 3 minute drive. The Akamas National Park is only a 5 minute journey and offers the nature explorer 230km² of trails to discover. In a distance of 2.5km from the plots, Pikni Pine Forest sits in between Peyia and the neighboring inland village Kathikas. 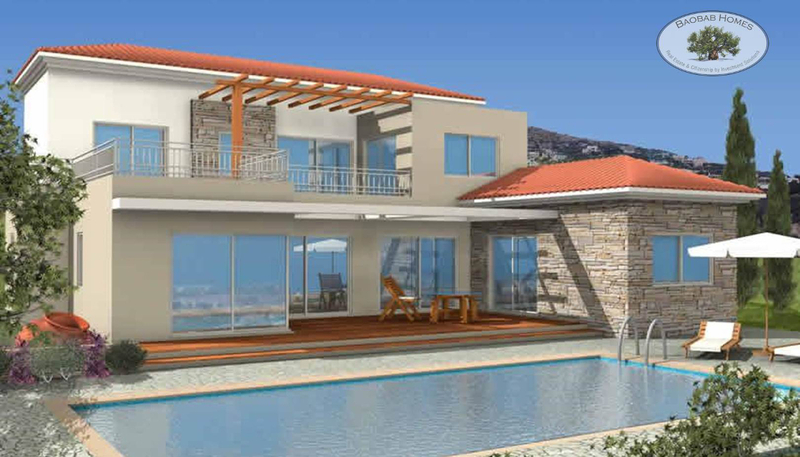 They offer stunning panoramic views of the coastline. 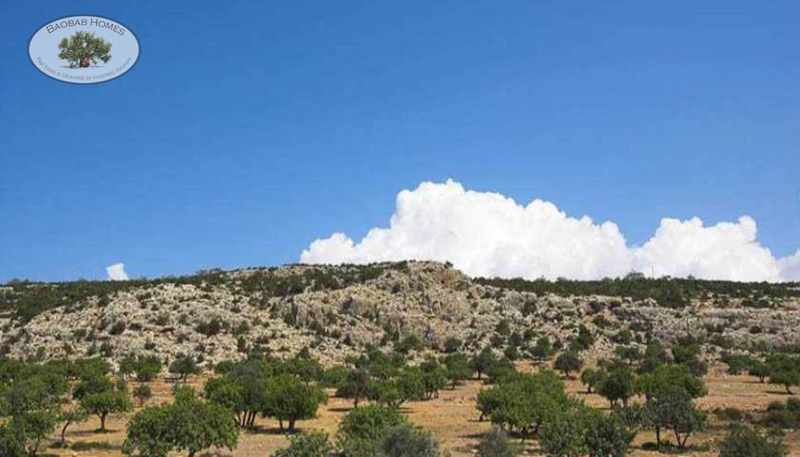 Local wineries dominate the hills adjoining the Akamas National Park and the lower fields are dedicated to thriving banana plantations and fruit orchards. 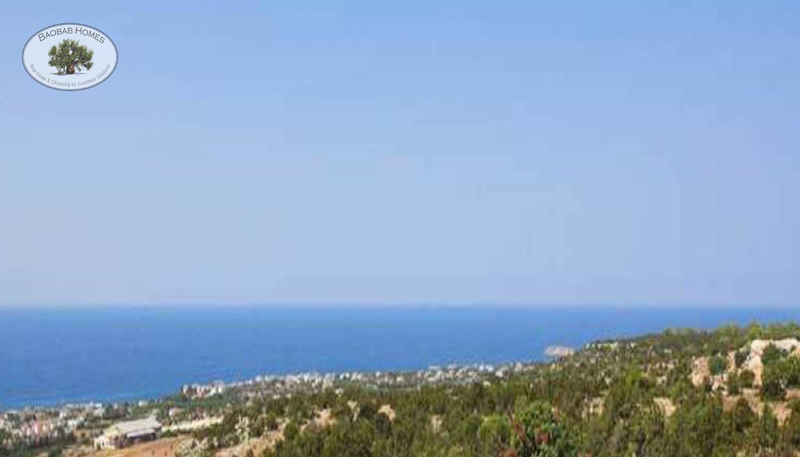 Coral Bay Beach is the longest white sand beach in the surroundings and is located 6km from Kumashia. 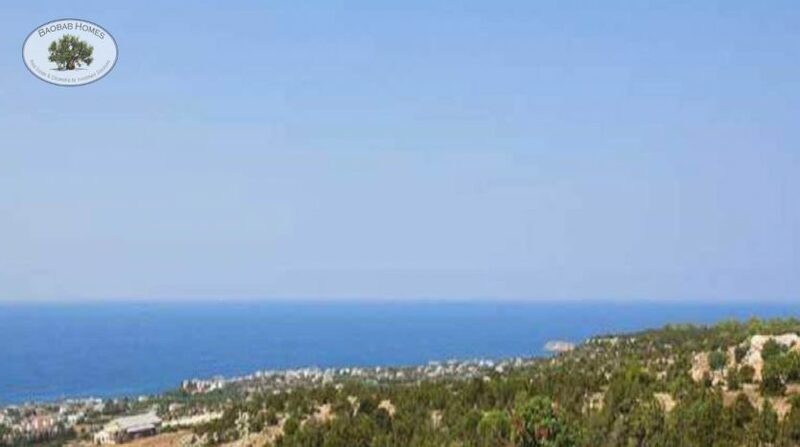 The confirmed site for the new private yacht marina is also situated at this distance. 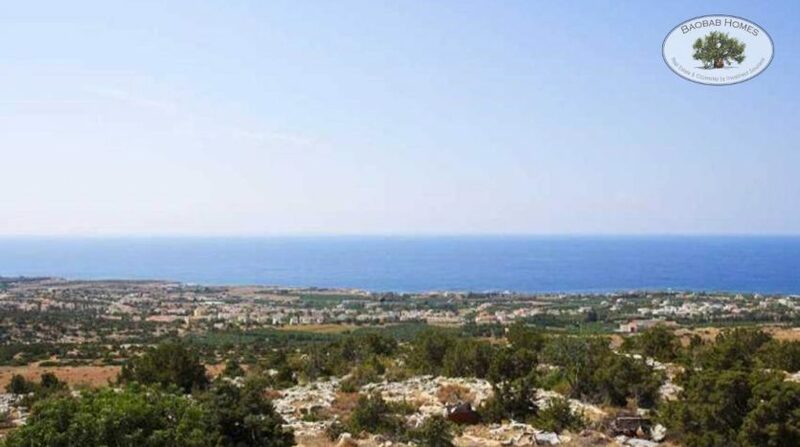 The quaint fishing port of Agios Georgios sits on the edge of the Akamas National Park close to the beautiful sea caves and can be reached by a short 5 minute car journey due west.